When someone decides to work abroad, they typically balance safety, cost of living, amenities, and novelty. South Korea offers an ideal balance of all of the above. However, the cultural differences and the fact that you’re so far from home can pose challenges if you’re unprepared for them. 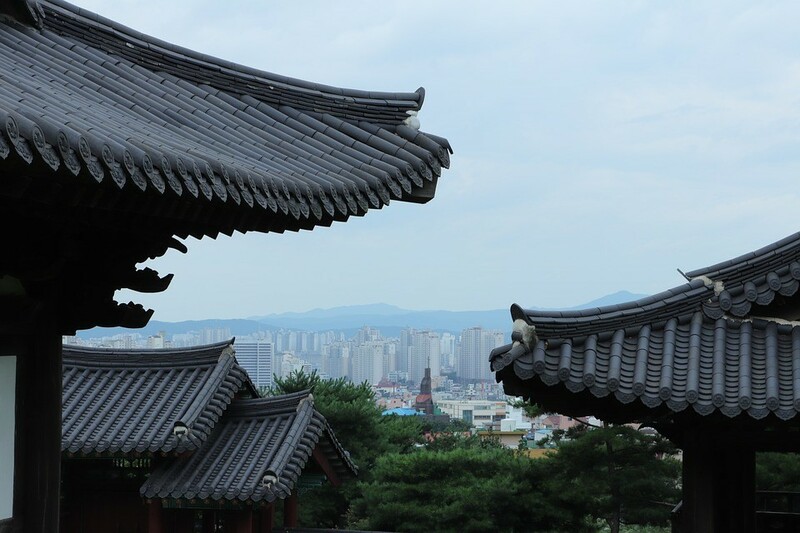 Here are four essential tips for expats in South Korea. All expats and most locals agree that traffic in South Korea can be difficult. This means that you need to plan your life so that you can avoid it. For example, you should find accommodations as close as possible to work or school. Prioritize apartments or rented houses near bus stops and subway stations. You should also start planning itineraries and get to know some landmarks as well. If you think you’ll be attending some conferences at COEX, for instance, then you could start planning itineraries in advance and start looking at hotels near COEX Seoul before you leave to avoid traffic trouble. You must know what important documents to take with you. For example, you should take copies of your medical records and school transcripts, so that you have them in case you need them. You don’t need to take everything with you on a one-year assignment. Only take a few basic wardrobe essentials like pants, shirts or blouses, shoes, socks, and suits. If you find you need a new coat or undergarments, buy it in Korea. An issue all expats need to research is phone compatibility. A smartphone from outside South Korea may not be compatible with their technology and networks unless it has been unlocked. Make sure you bring one that will work, so you can call home or send and receive text messages. South Korea gets very cold in the winter. If you’re comparing apartments, look for ones with underfloor heating. It will make a difference in your quality of life. Know how to close off rooms to save on the outrageous heating bills that come with Korean winters. Something else to look out for is ice. It’s not uncommon for sidewalks to go unsalted in the winter in South Korea, so you’ll have to be prepared for that as well. In South Korea, you probably won’t want to be too inquisitive of your boss’s decisions. There is a fair chance you won’t get a direct answer. Sometimes, you just have to go with the flow. Another matter to consider is the importance of respect. The West leans toward informality and equality. In South Korea, it is very rude to fail to respect titles and authority. It is also considered rude to tip people as well, so be aware of that. Business cards may be tossed in a briefcase or shoved in a pocket when handed out in the West, but in South Korea, the card must be treated with the same respect you’d show the person. Take at least thirty seconds to look at it. Put it in a pocket or wallet. Do not put it in your back pocket and sit on it since this is considered insulting to the person who just gave it to you. Coming to Korea can be a great adventure. However, you can only really enjoy it if you take the steps necessary to avoid serious problems.